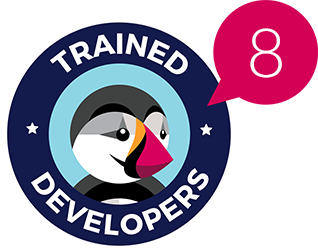 Prestashop Better Success Page is our new module that can help you to create a strong connection with your customers. 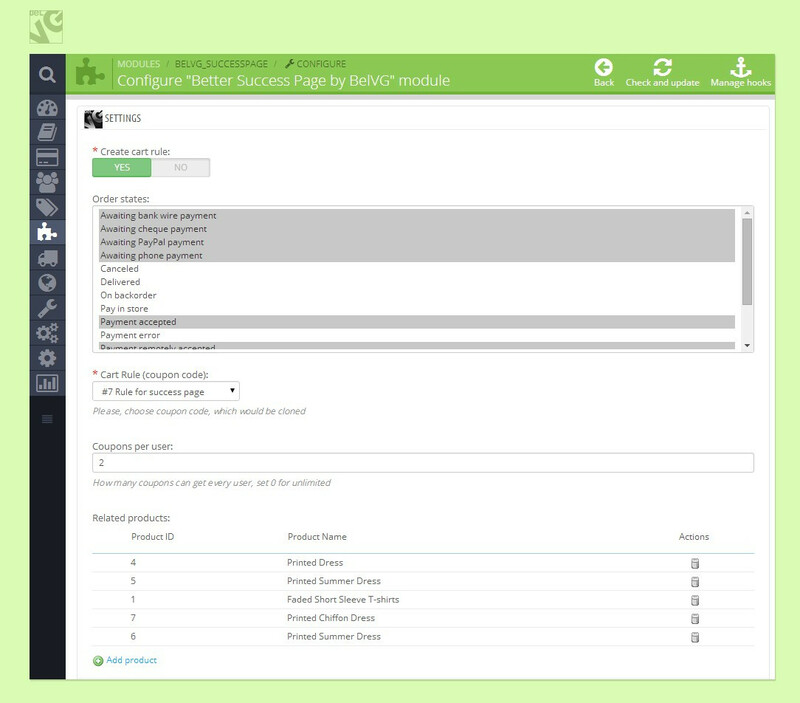 This module gives you an ability to create coupons for products of your choice. Your clients get a discount for the next purchases and the list of other available and interesting products. Control the order statuses that bring to the coupons. 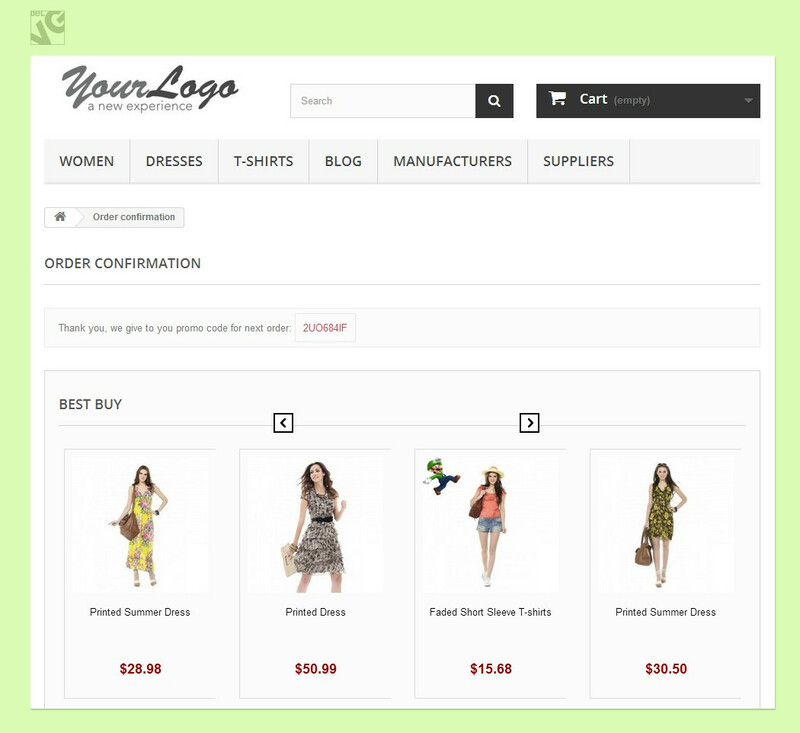 Prestashop Better Success Page is a tool that creates coupons for the customers who made a purchase in your store. It is easy to control and use. 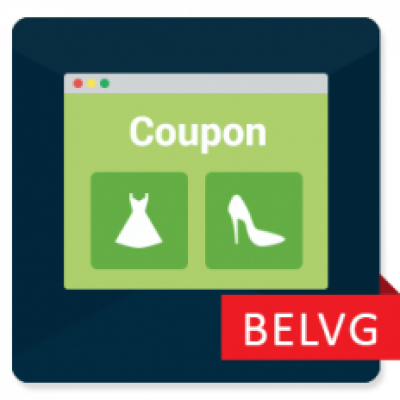 With the features of this module you can set the order statuses which lead to offering a coupon, how many coupons each customer can get and products that are related to the coupons. Your clients can buy the products they want and get a pleasant discount for next purchases.